All kinds of games and results in the 7th Round of the FIBA Champions League. Blowouts, thrillers, offensive shows and defensive walls. You name it. 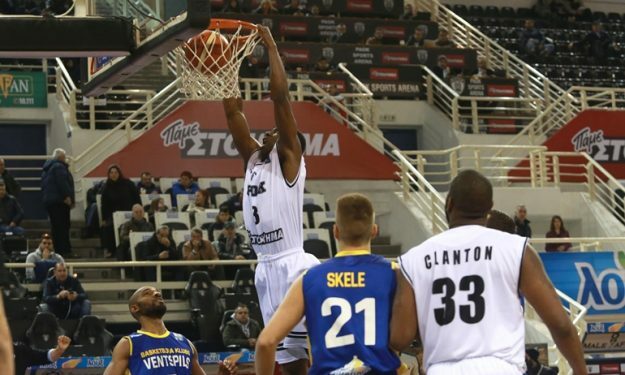 Among the most notable results is Kataja’s road victory over Pinar Karsiyaka, Rishon’s… party vs Khimik, Varese’s win against Oldenburg which gives them some hopes regarding their future in the competition and PAOK’s first victory after three games, which came in OT vs Ventspils.